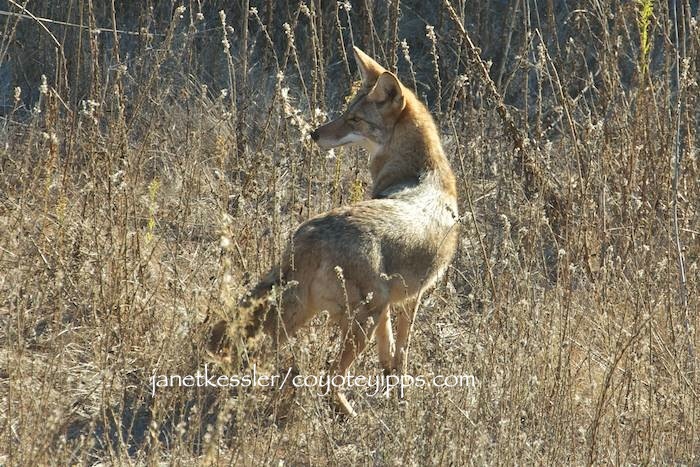 Please let’s help “Empty Cages LA” fight against killing any more coyotes in Seal Beach!! Anyone who can, please attend the Seal Beach City Council Meeting TODAY, October 13, COLUMBUS DAY, at 6:30pm. more new coyotes without the wiser older local coyotes around to teach them, means the newcomers and youngsters will have to learn the ropes of coexistence the hard way: through negative encounters with humans and dogs. it’s an environmental issue: The driving ethos these days is “environmentally friendly” and “sustainability”. 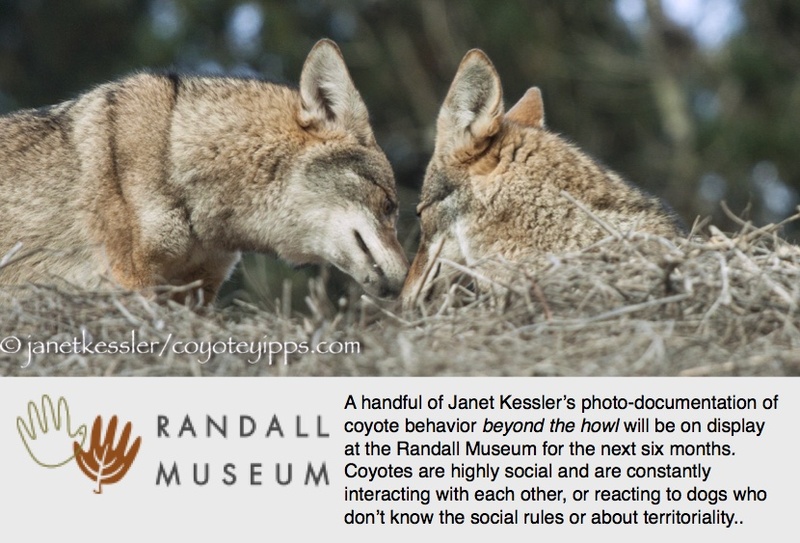 This means not destroying what nature has given us — it means developing guidelines which inflict minimal or no harm on the environment: coyotes are part of our natural environment. The idea of sustainability resulted from concerns about how humans and our needs” were altering healthy and balanced ecosystems, which was coming back to haunt all of us. many more pets are killed by cars than ever have been killed by coyotes — maybe we should eliminate cars first?